As the improvement of network, it will be important to maintain both configuration flexibility and high port utilization for equipment deployed at the intersection of legacy copper and newly installed optical networks. 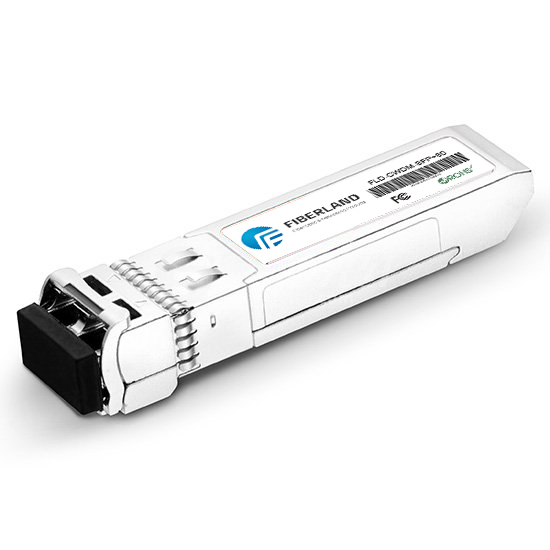 Copper small form factor pluggable (SFP) module ensures the SFP form factor have emerged as the best way to optimize port-level flexibility. The maturation of copper SFP module is playing a key role in enabling system designers to meet these objectives while simplifying their inventory and reducing operating costs. Copper SFP module uses a copper line for linking. The copper transceiver includes transmit and receive two decision points, Radiating portion consists of laser circuit and optical maser, Receiving part consists of PIN, TIA and Limiting Amp, completion of the digital signal transparent O / E, the E / O conversion functions. Typical copper SFP products like Cisco GLC T and SFP GE T, these SFP modules are used in Gigabit networks and they are fully compatible with 1000Base-T. SFP GE T is the copper SFP that are with extended working temperature and DOM support.